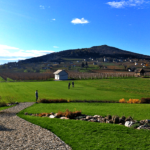 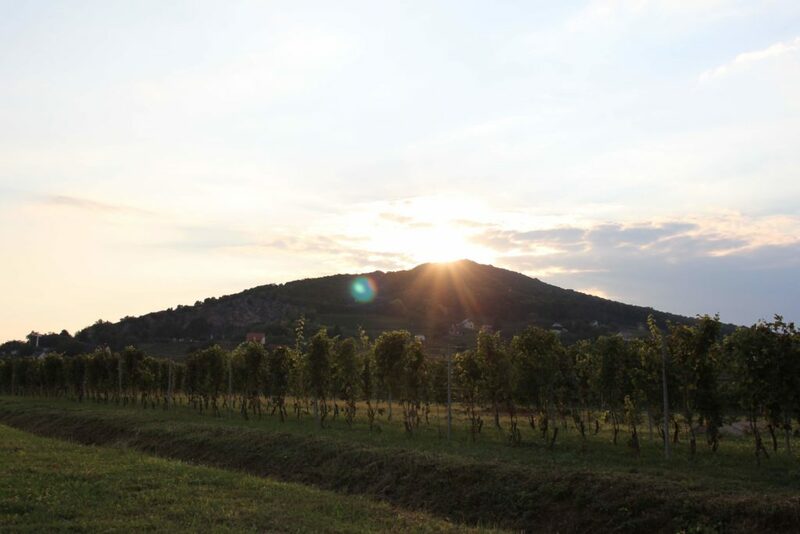 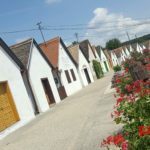 Spend a day in Hungary's southernmost wine region, known for its Swabian villages, top-notch red wines, country cooking, historic cellar rows, and rambling vineyards. 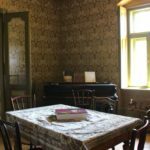 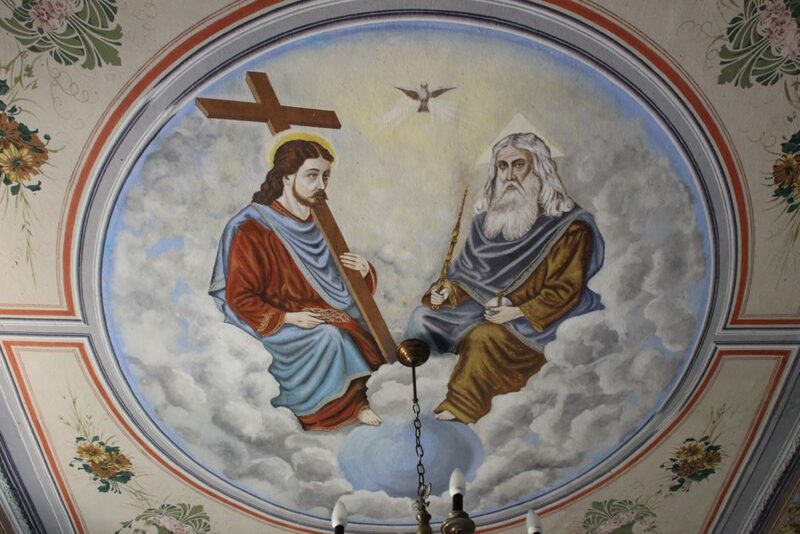 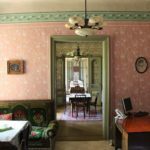 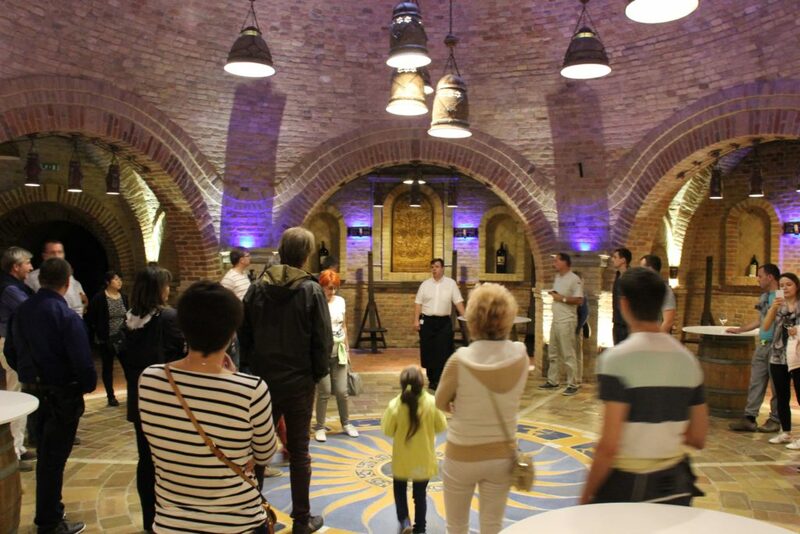 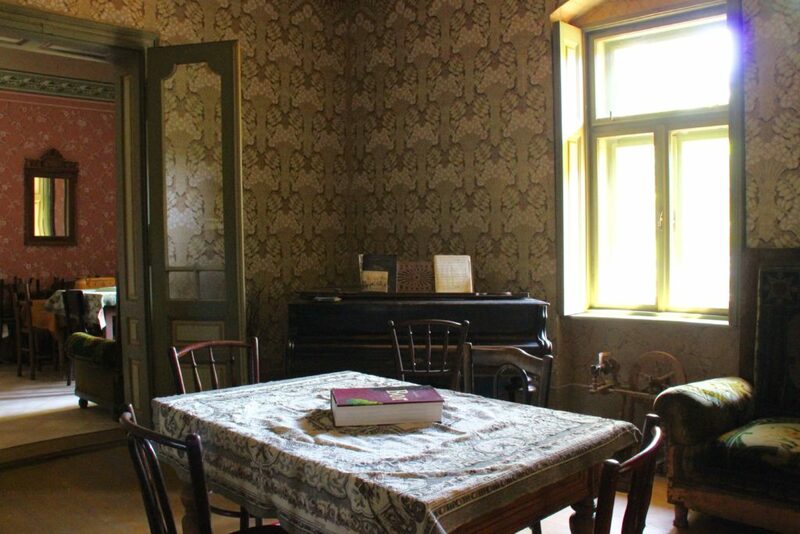 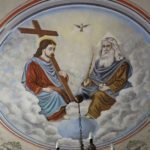 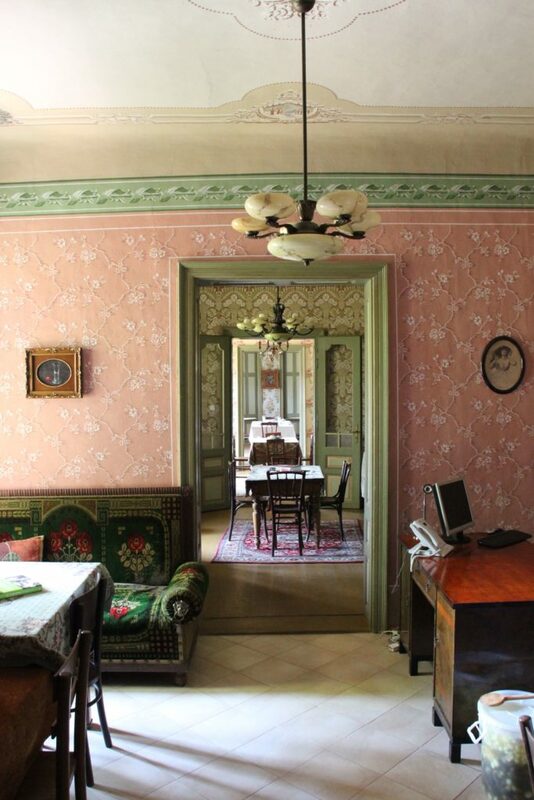 Small-group tours to Villány are available on Wednesdays and Saturdays. 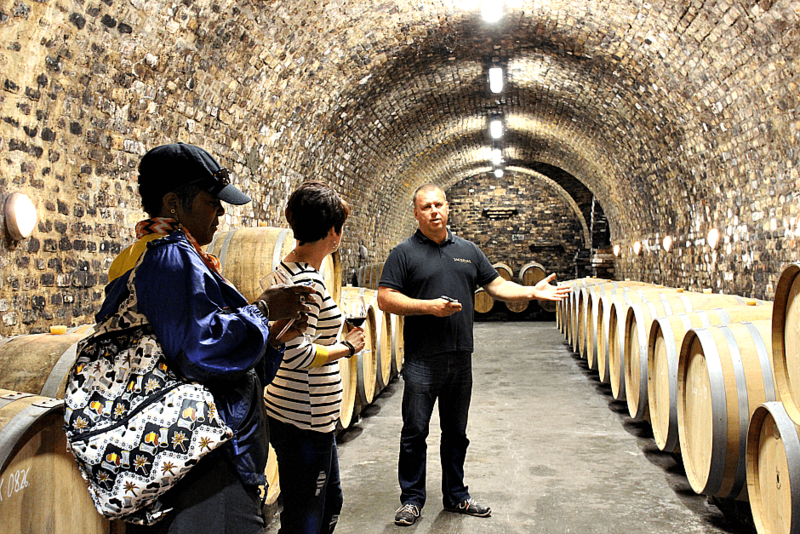 On other days of the week, small-group wine tours run to different regions. 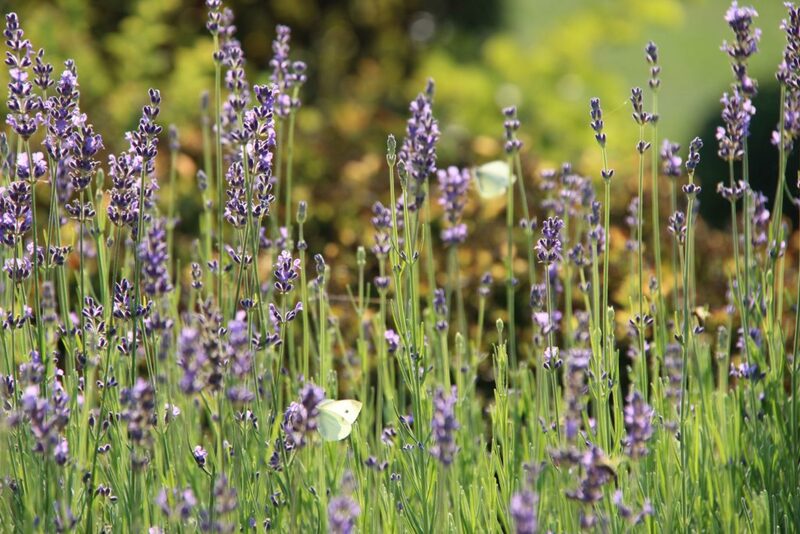 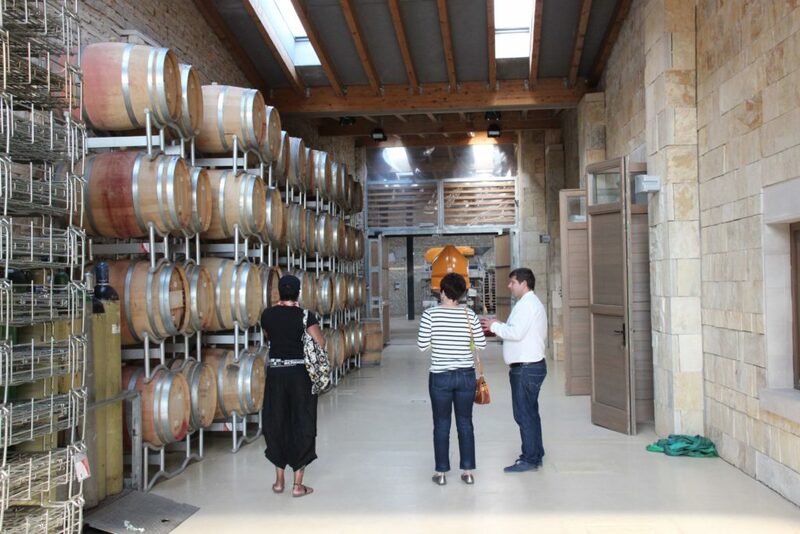 Private tours can be arranged on any day of the week to any wine region! 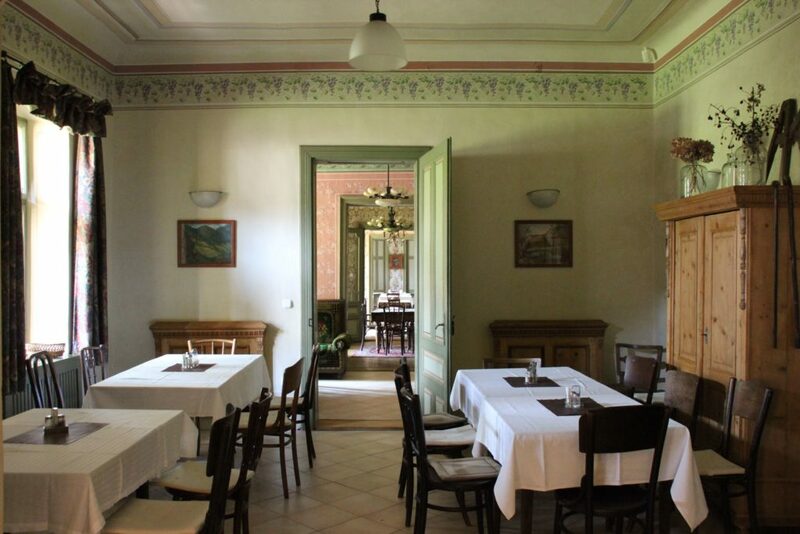 Red wine lovers will want to make a beeline south for Villány. 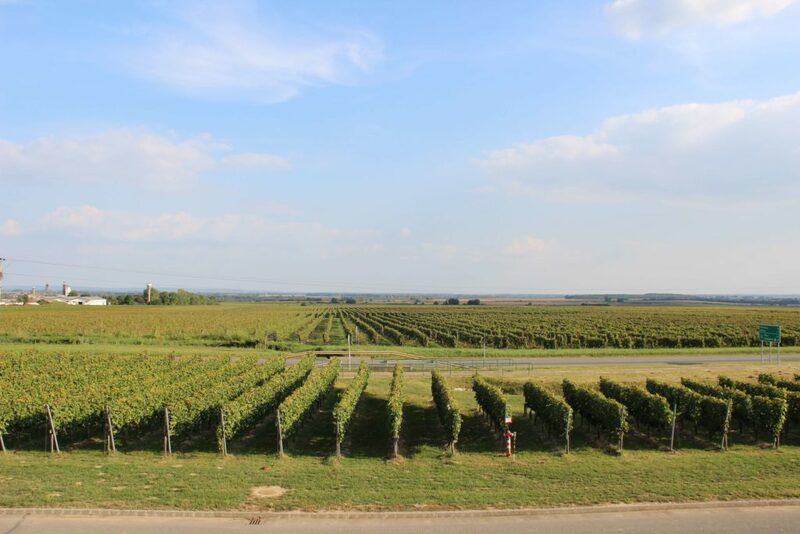 In Hungary’s southernmost region—referred to as the “Mediterranean of Hungary”—the climate is warmer so the grapes get rich and ripe for winemakers to produce really full-bodied and delicious red wines. 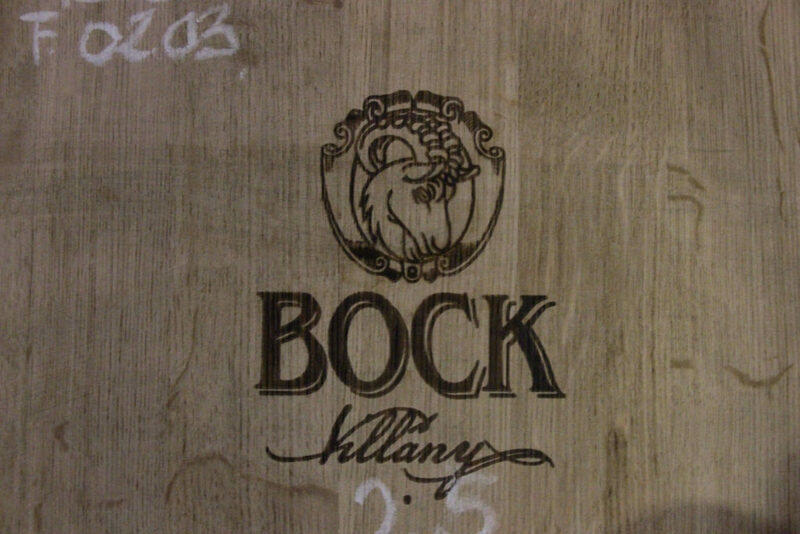 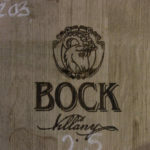 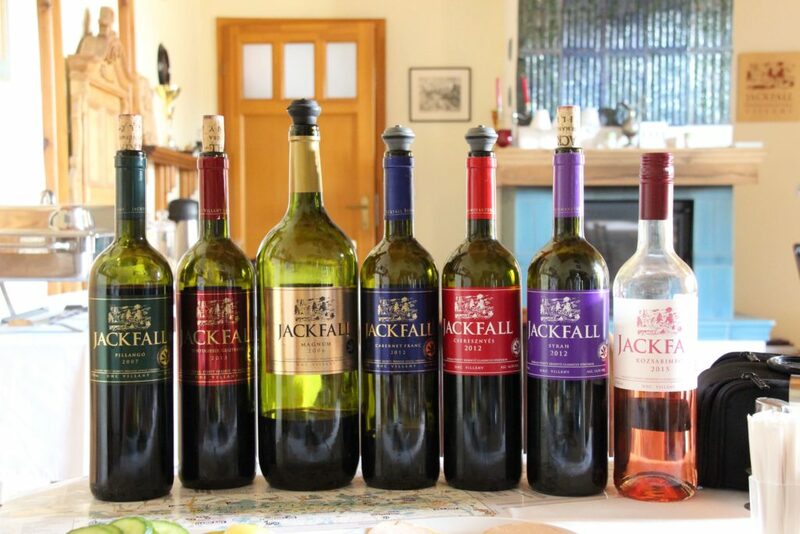 In the mid-1990s when Villány’s winemakers began to re-think and re-develop the region, the focus was on oaky Bordeaux-style blends. 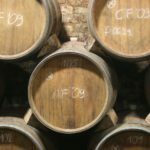 While winemakers are still making blends with Cabernet Sauvignon, Merlot, and Cabernet Franc, they have lately been branching into more interesting directions. 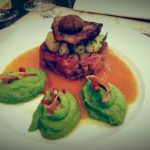 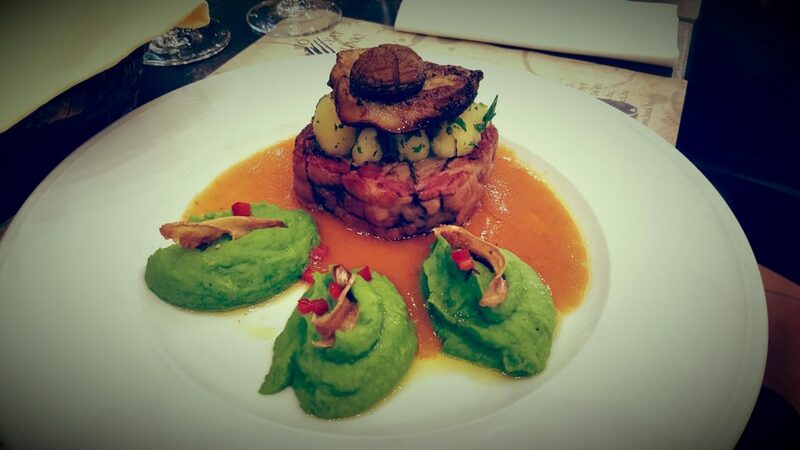 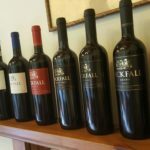 It has become clear over the past two decades of experimentation that Cabernet Franc is the super-star of the region. 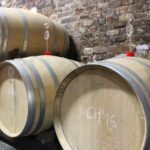 Tasting premier single varietal Cabernet Francs here (which winemakers have dubbed “Villányi Franc” to help with the branding) is pure pleasure. 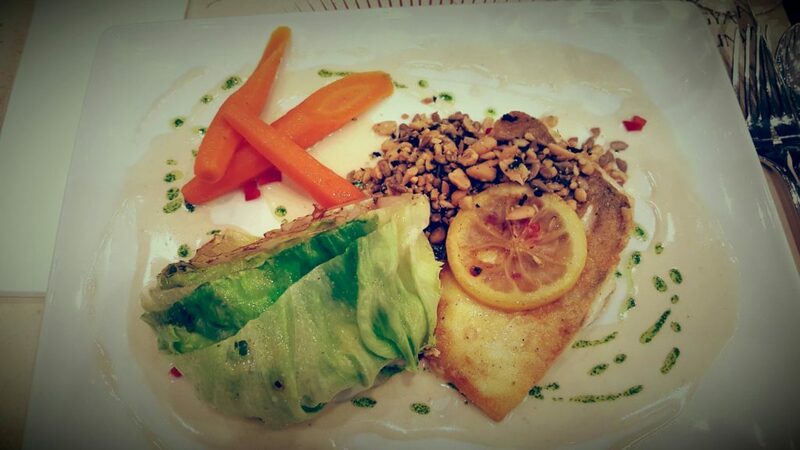 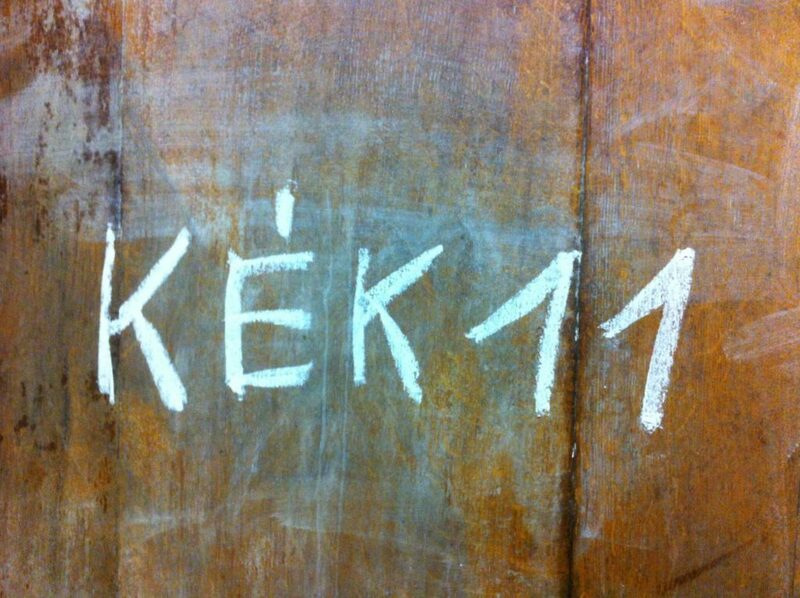 Other specialties to seek out are Kékfrankos, a local grape widely planted here, and Portugieser. 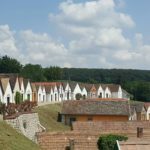 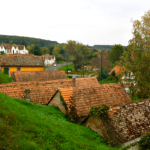 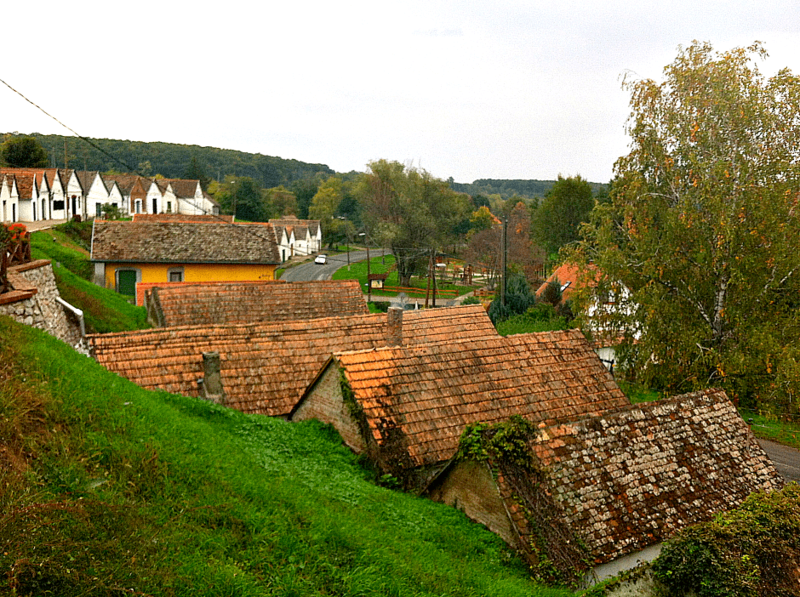 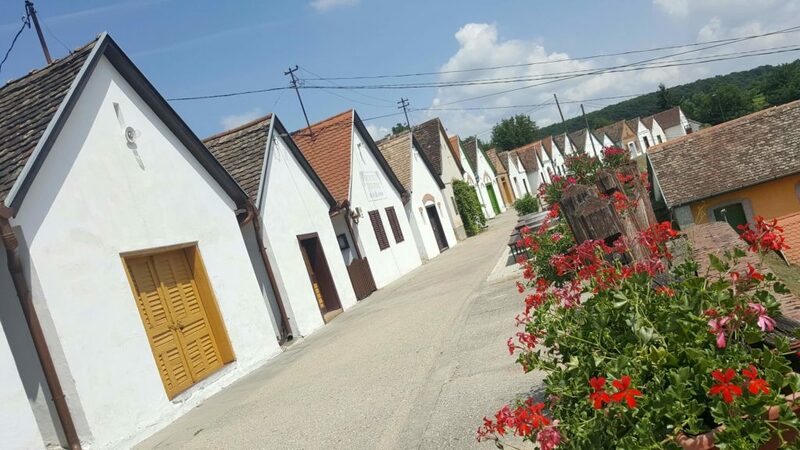 Villány is a charming village with a strong Swabian influence, evident in its rows of traditional whitewashed cellars, which are very much still in use. 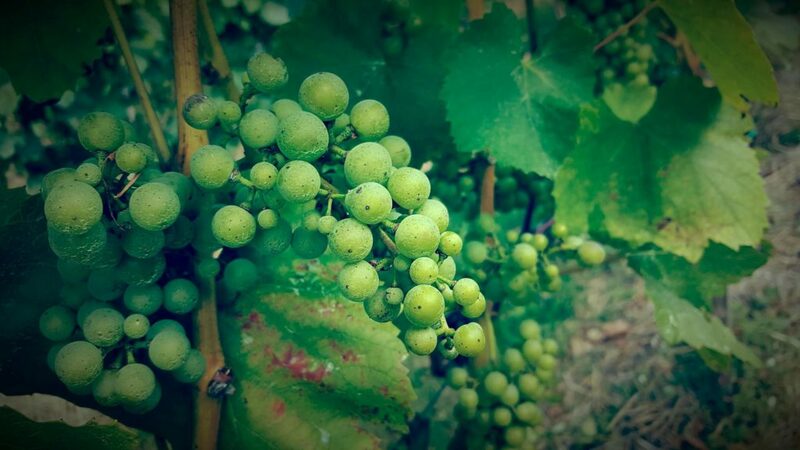 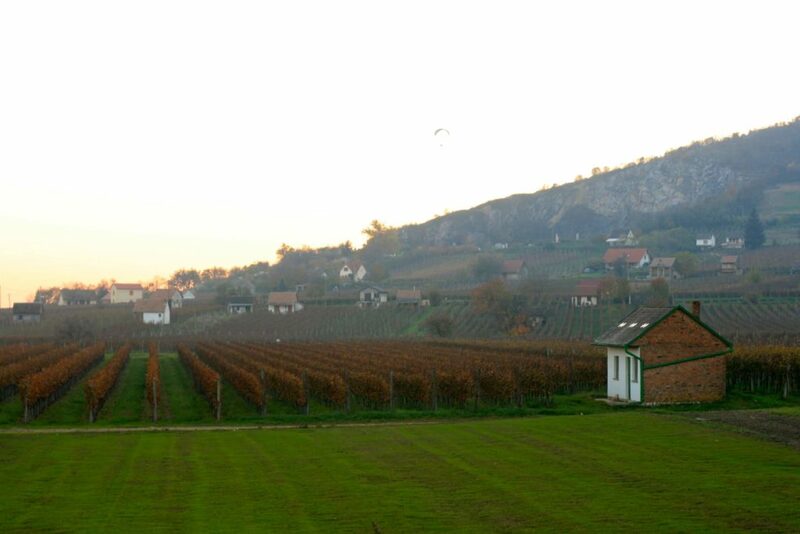 White grapes—such as Olaszrizling and Hárslevelű—are grown in just one section of the region, Siklós. 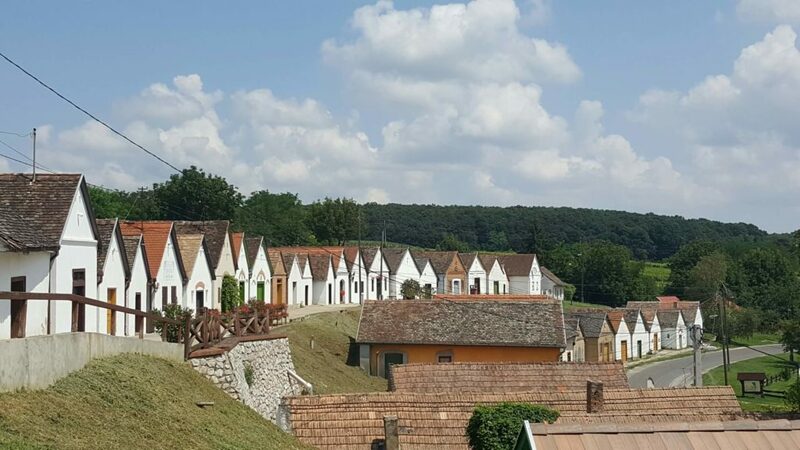 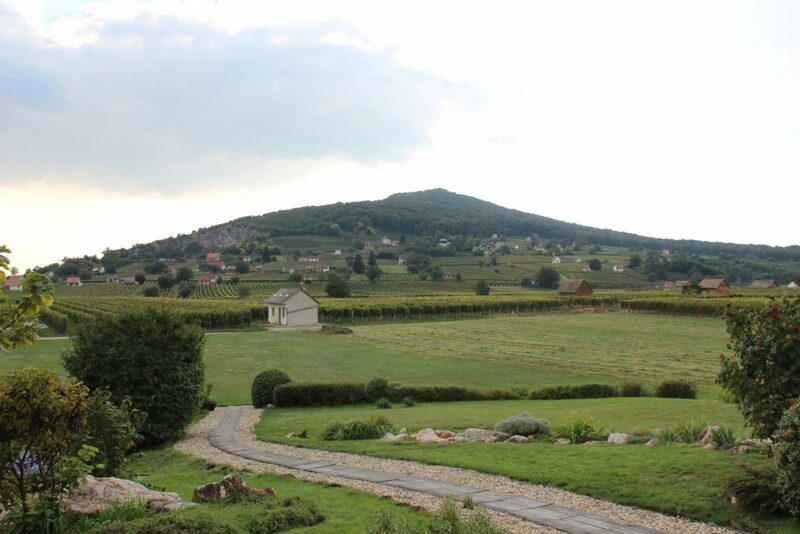 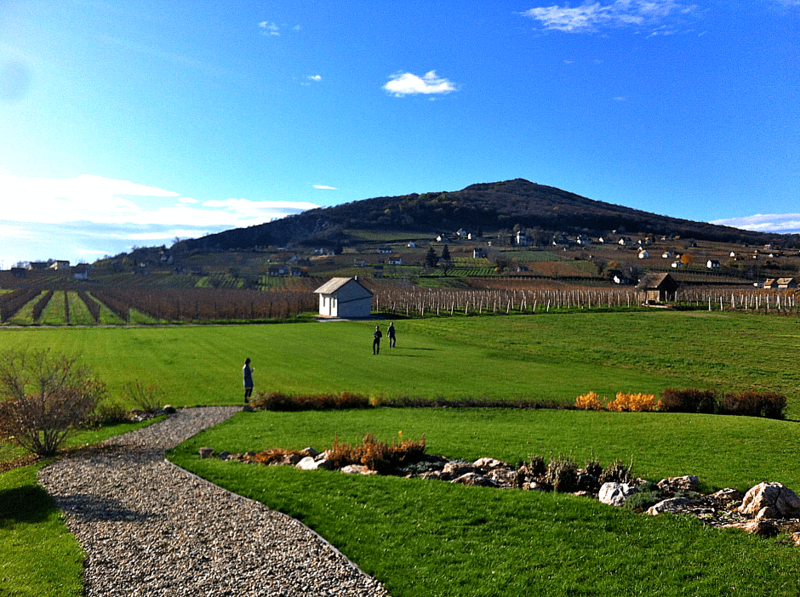 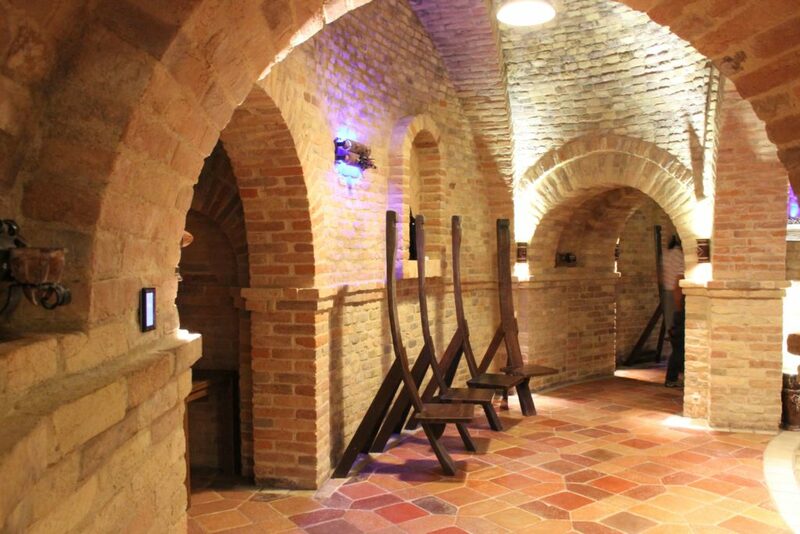 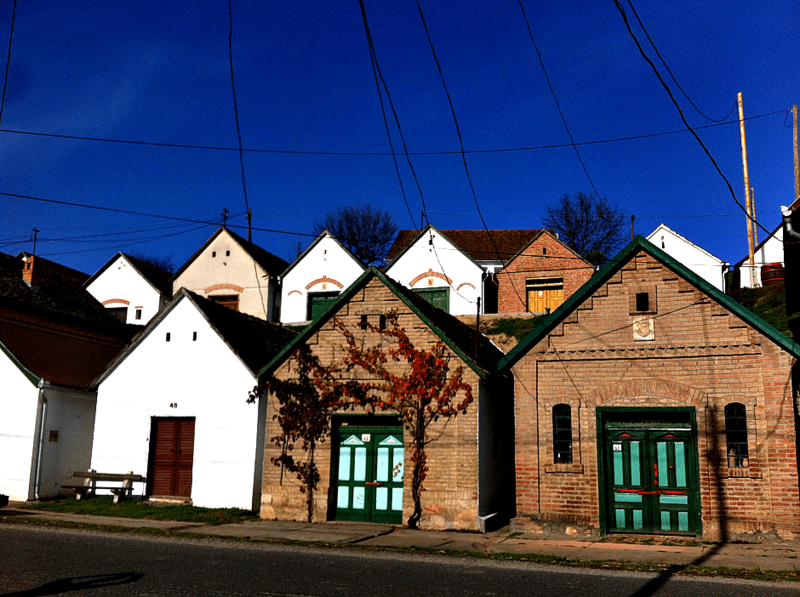 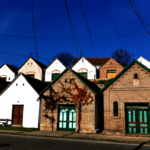 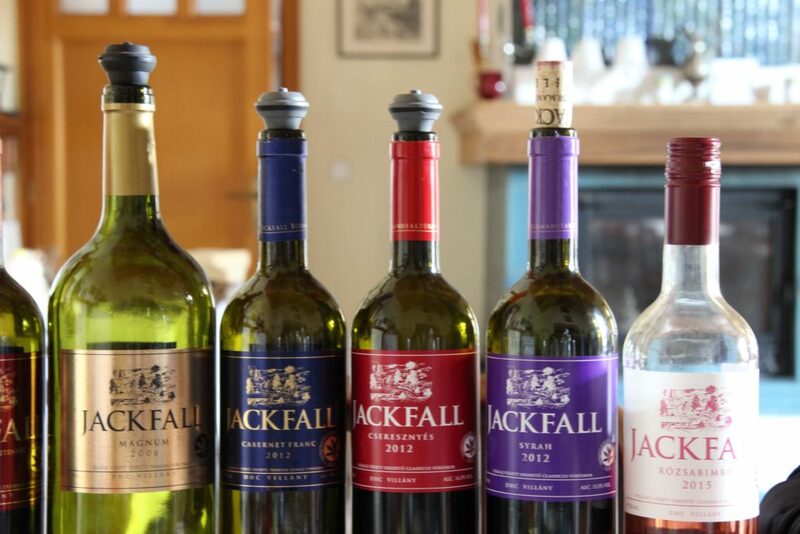 A day in Villány will introduce you to some of Hungary’s most fabulous red wines! 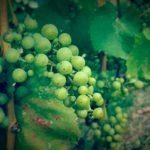 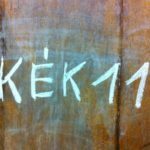 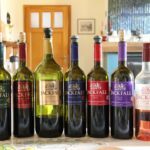 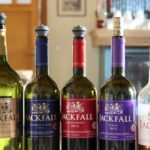 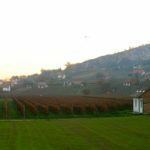 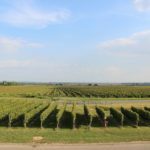 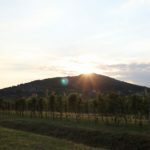 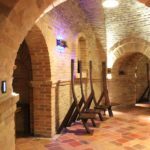 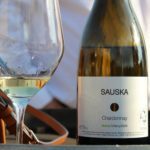 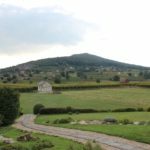 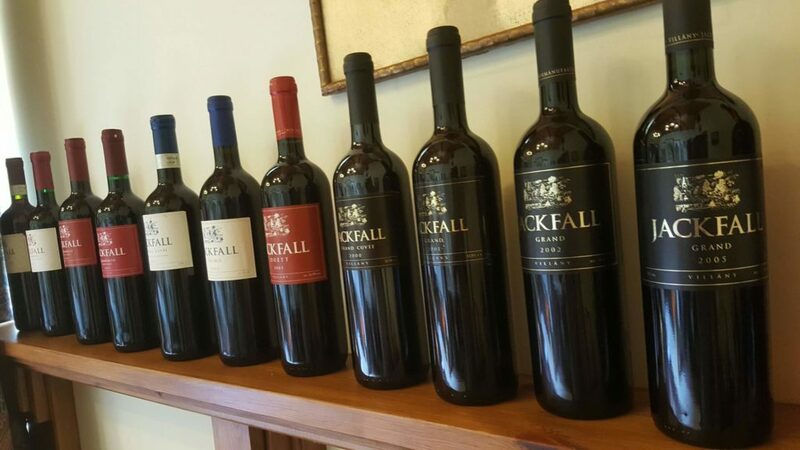 Hungary’s emerging wine regions are being increasingly recognized internationally … but you still won’t find many of the country’s most interesting wines outside of the borders! 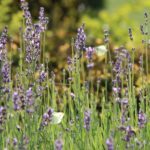 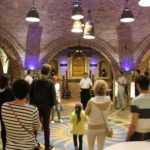 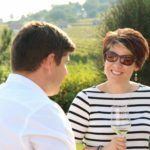 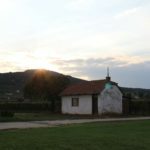 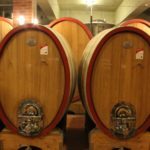 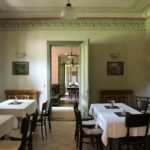 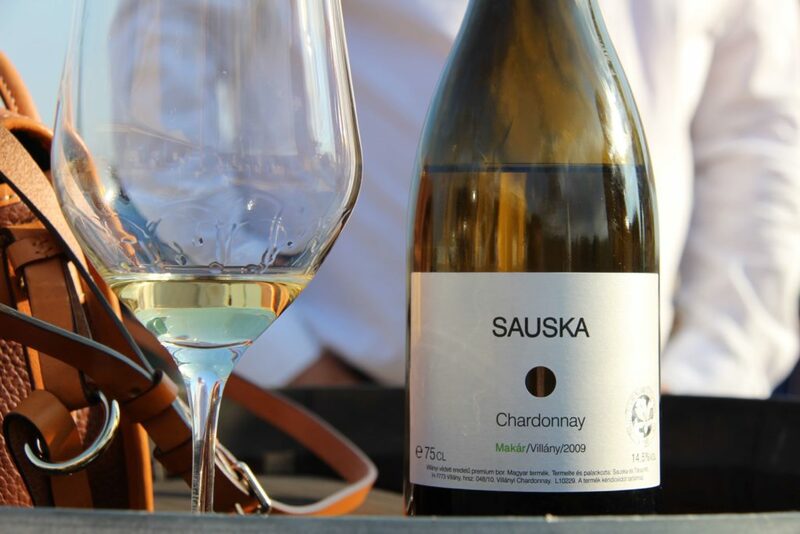 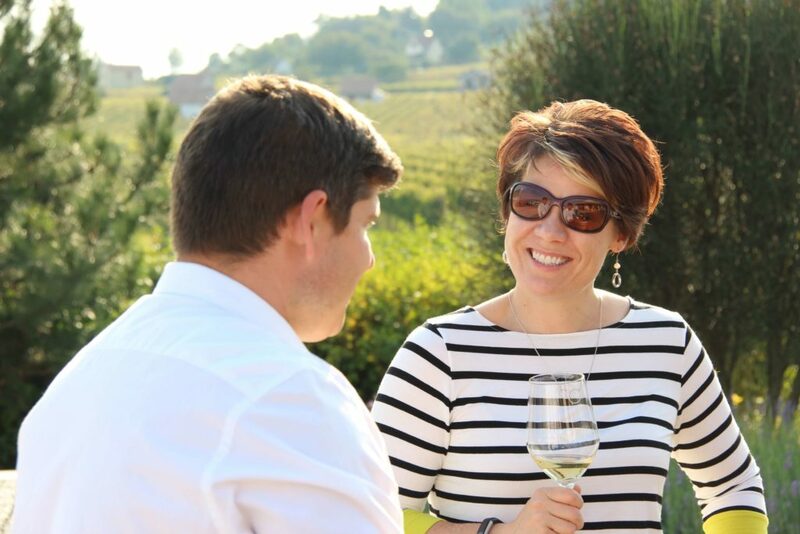 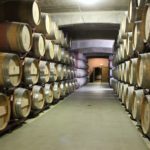 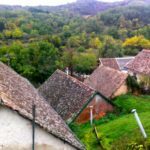 Join us to experience Hungarian wine country and we’ll take you to some stunningly beautiful places, taste some truly unique wines, and meet some talented winemakers. 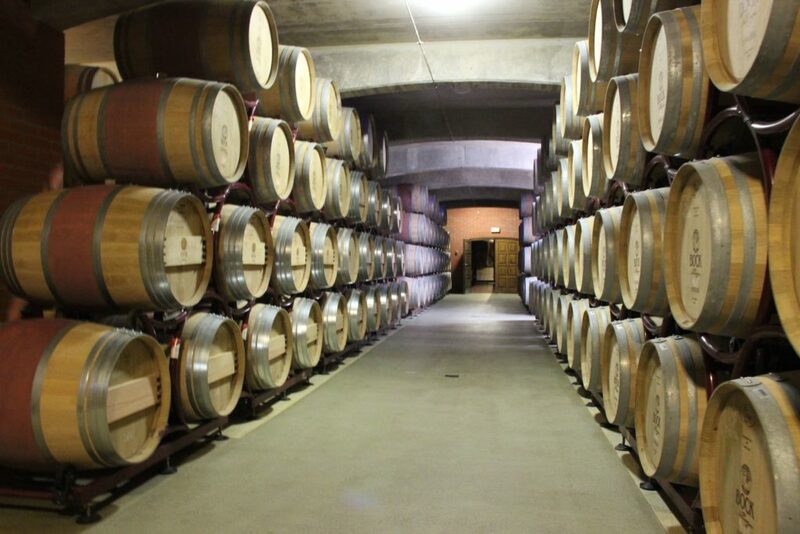 The wineries you visit will be a mix of the traditional, the experimental, and the modern. 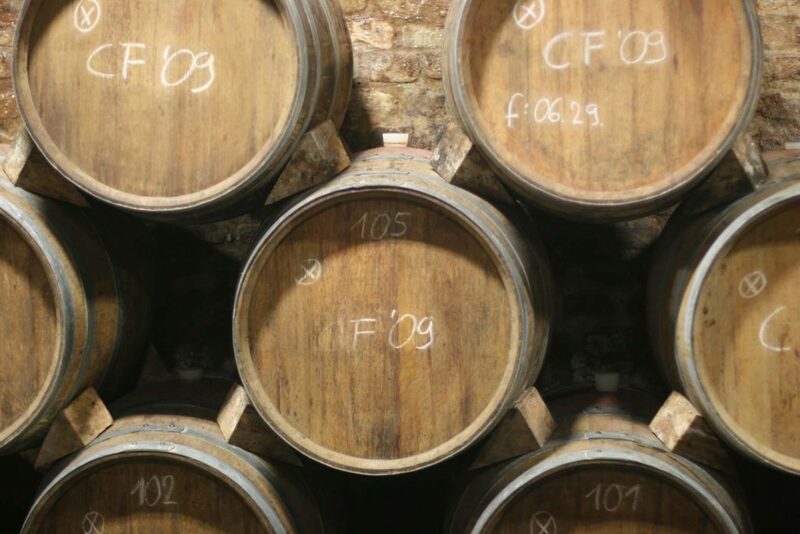 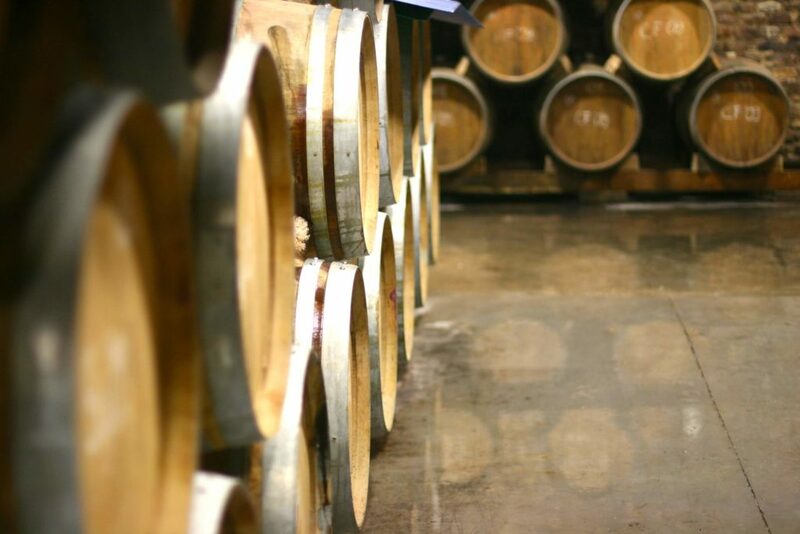 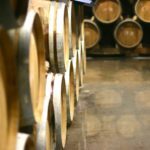 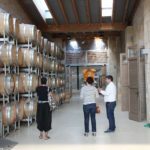 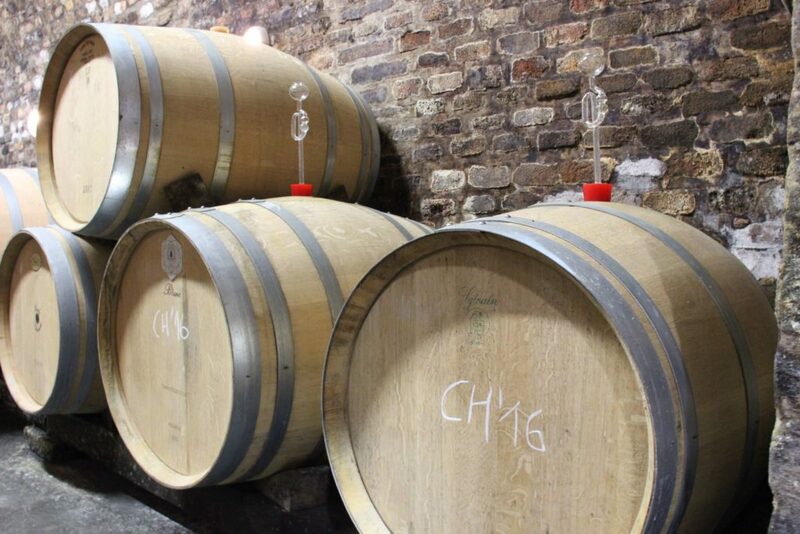 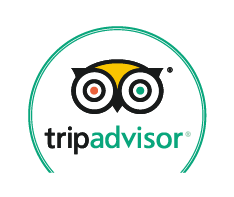 We’ll visit the production areas, wander in the vineyards, and tour the ageing cellars (ranging from 500-year-old ancient hand-carved ones to the ultra-modern). 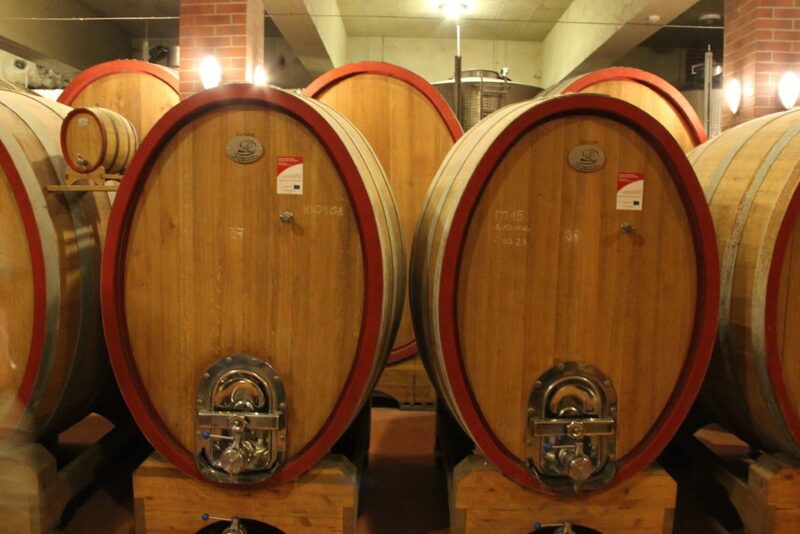 Often you’ll meet the winemakers themselves. 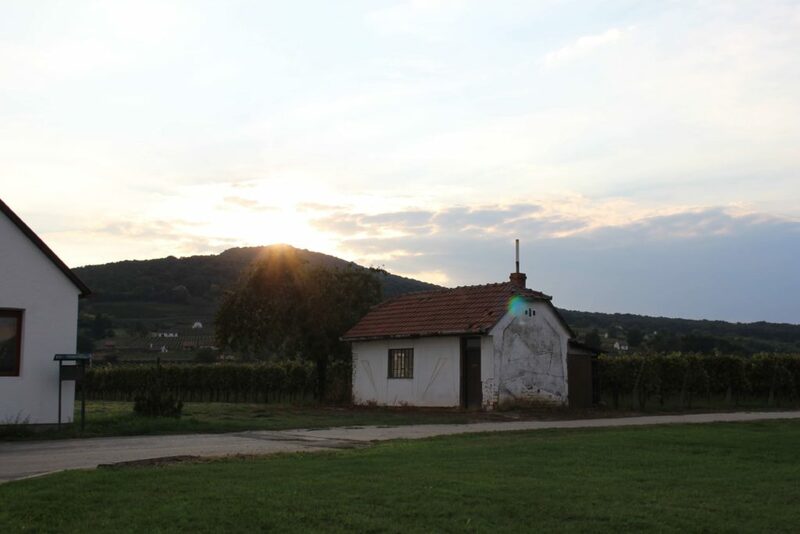 Your guide will tell you the story of Hungarian wine so you can put it in context with the greater world of wine. 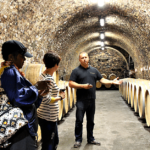 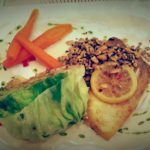 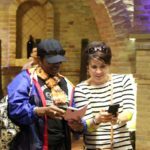 The tour includes a platter of local cheese or charcuterie with one of the tastings and a slow lunch—either homemade at a winery or at a winery-owned restaurant—where you’ll see how the regional food matches with the wine. 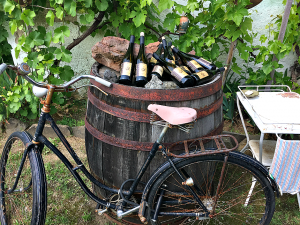 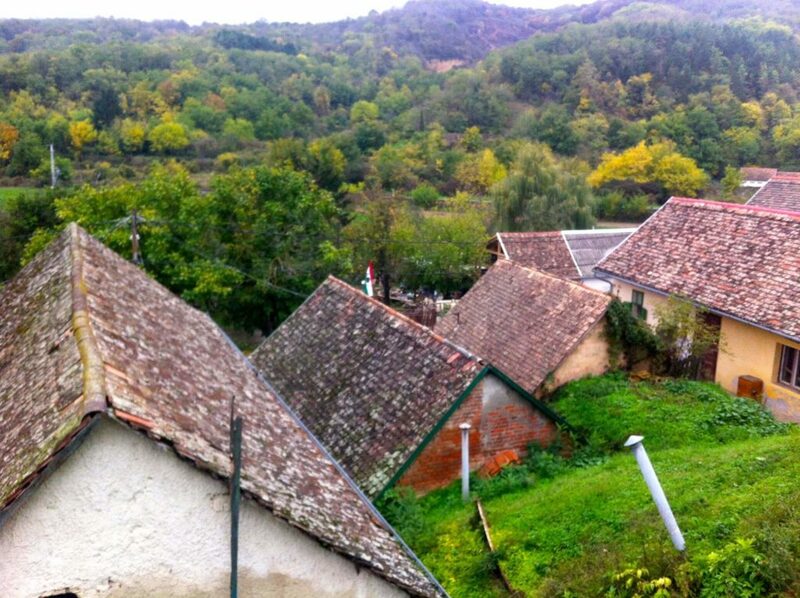 By the end of the tour, we hope your thirst for Hungarian wine will have grown and you continue to seek it out! 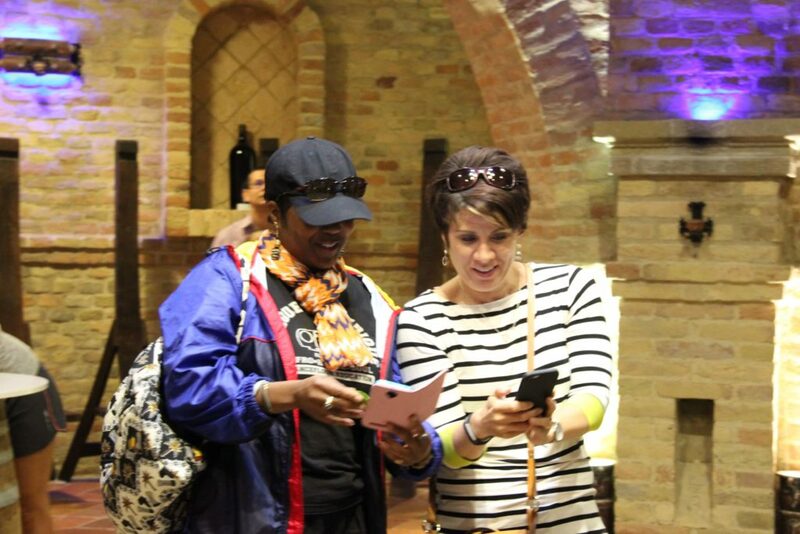 Book a small-group tour (2-6 participants), or a private tour (which can be custom tailored).